I received Batiste dry shampoo in my February fab bag. 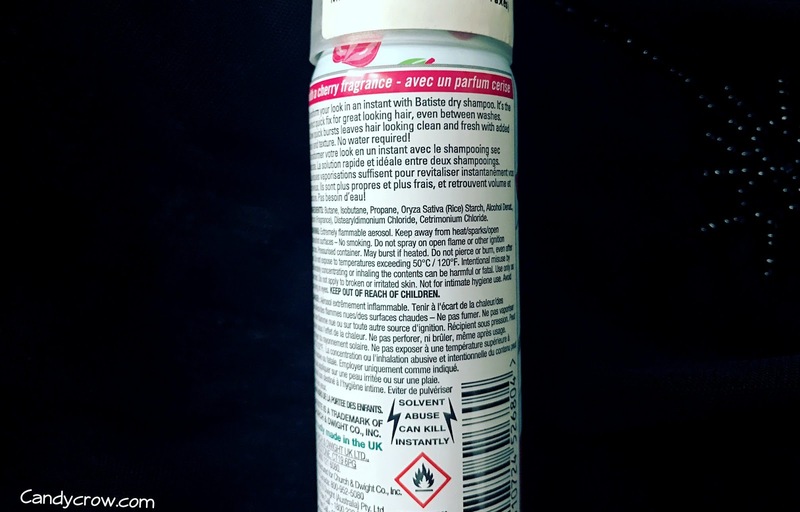 If you are wondering what dry shampoos are? 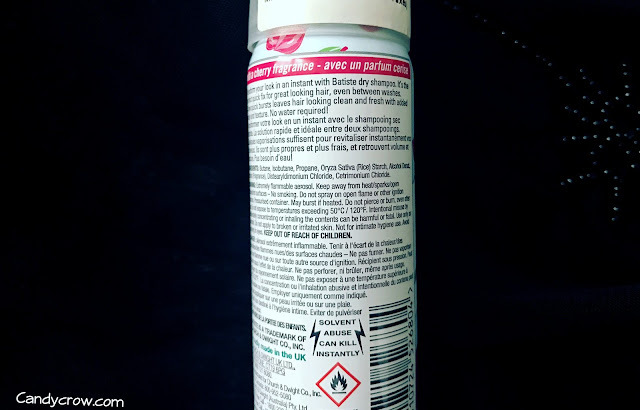 Dry shampoos help in getting rid of the grime and dirt of the hair without washing it in water. 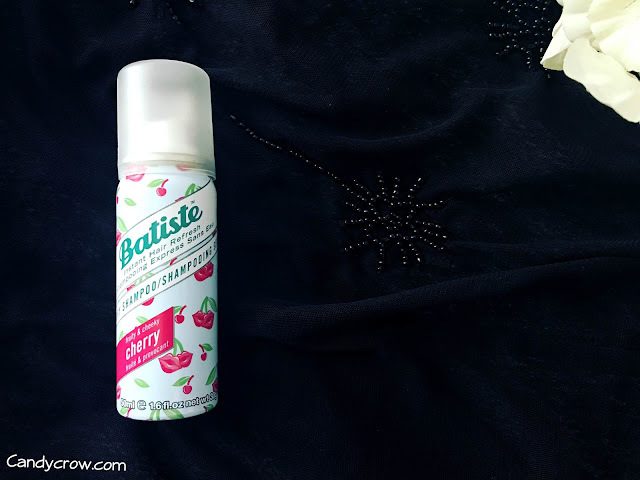 Batiste dry shampoo refreshes the hair and gives it a clean and fresh look within a few spritz. It has sweet fragrance of cherry, which is rejuvenating and gives a fresh feel to the hair. 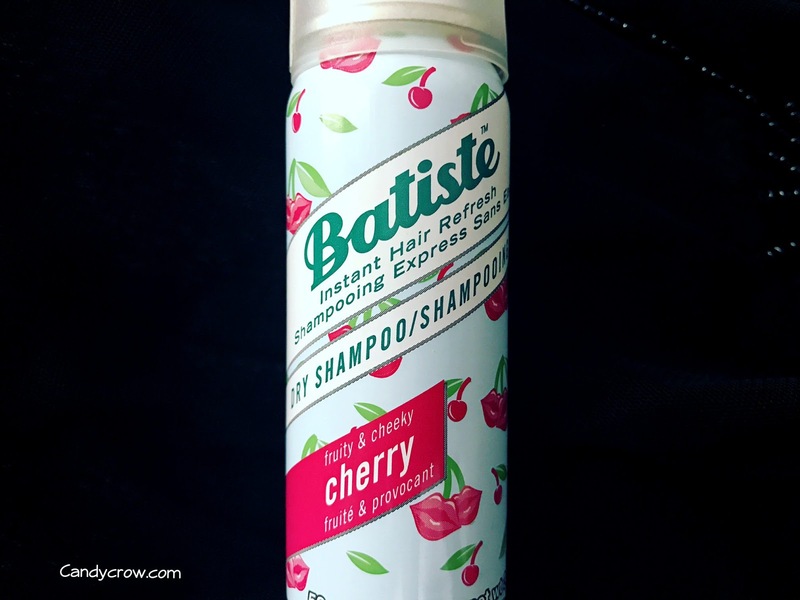 Spray the dry shampoo into roots of the hair and massage it with fingertips Tada! You will be amazed to see that the greasiness has vanished away from the hair and it is bouncier than before. 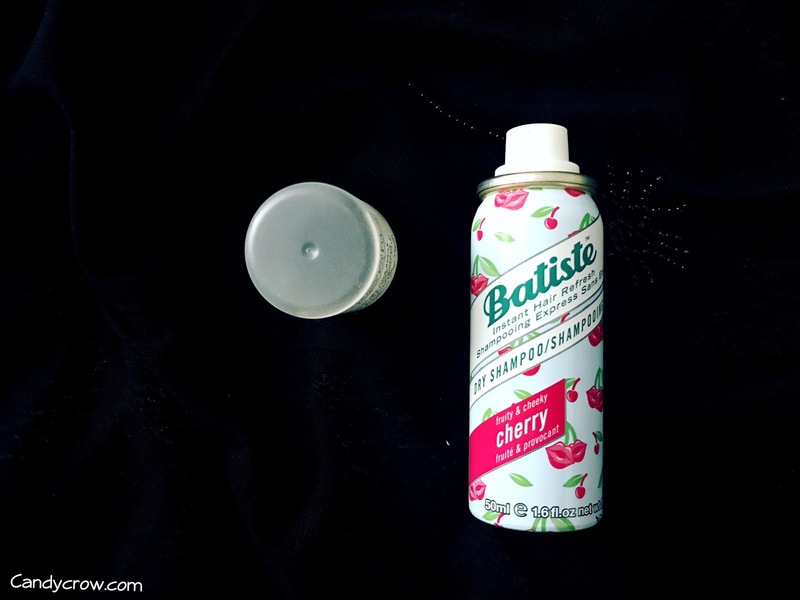 Batiste dry shampoo is a must have in my travel vanity case. It adds an extra oomph to the hair and makes it look fresh like a shampooed hair in a jiffy.